Just because you have kids doesn’t mean you have to stay away from Vietnam. The culturally engaging country offers a wide range of kids-friendly activities to keep your whole family entertained. Here is a short list. If you're in Vietnam with children and looking for a quick source of entertainment, new food could be the answer. Vietnam is a foodie’s paradise. Kids generally enjoy Vietnamese cuisine, which is rarely too spicy. 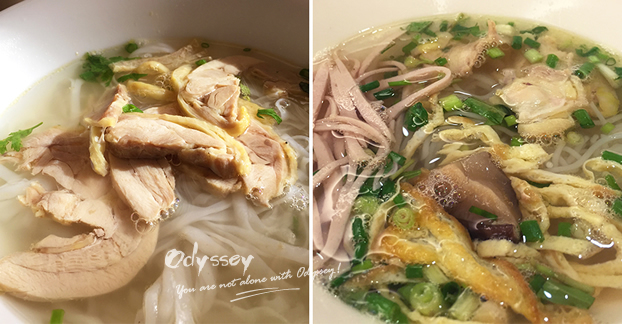 In Hanoi, you can hit the Old Quarter and enjoy a walking food tour (the tour can be personalized by Odynovo, formerly Odyssey!). Odynovo local tour guide will lead you through the maze of bustling streets and introduce you to exotic snacks like deep-fried swamp eels, silkworm carcasses, farm rats, and even baluts. The Old Quarter also serves pho (rice noodle soup) and Banh Trung (sticky rice cake), etc.  Delight your child with Vietnamese delicacy - pho (rice noodle soup). 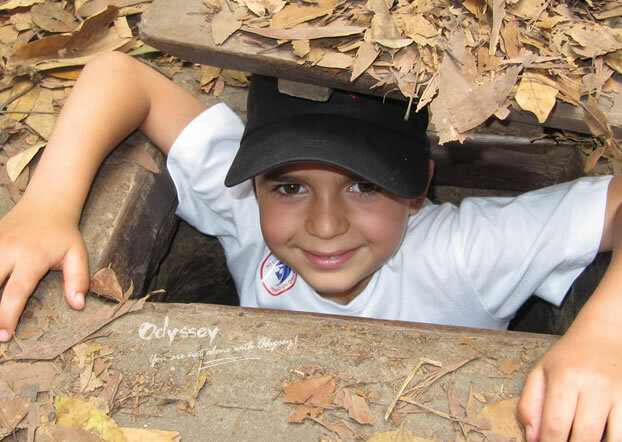 For families with older kids or teens, a visit to the Cu Chi Tunnel can be both informative and interesting. The Cu Chi Tunnels, located 60 kilometers from Ho Chi Minh City, were used by the Viet Cong soldiers during the Vietnam War. The tunnels were served as hiding spots during combat, with communication and supply routes, living quarters for many guerrilla fighters and so much more. Learning about the tunnel systems they fought in, the clever booby traps they devised and the tactics that helped them to survive will leave you in awe. Even though kids don’t care about the history, they will love to crawl it for a bit of adventure and challenge! The perfect shot for a kid's Vietnam vacation. 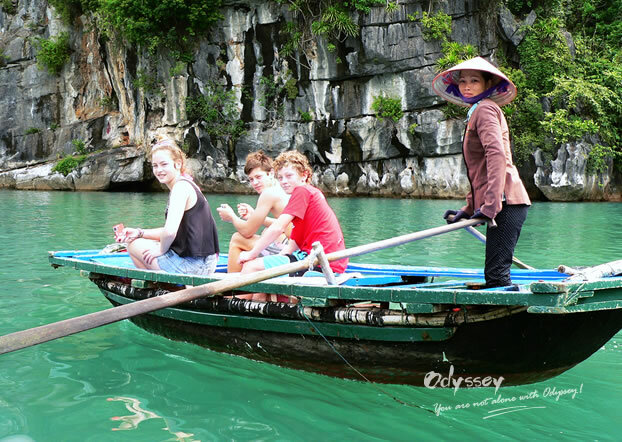 Kayaking and cave exploration add more fun to your Halong Bay cruise. Hoi An might be Vietnam’s most kids-friendly destination - the traffic is not as busy as Saigon or Hanoi; beautiful street view at night with lanterns; lots of things to do - markets, shopping, restaurants, boat rides on Perfume River, etc. One of the most joyful activities to do with your kids is a farming and fishing eco tour on the Cua Dai River. 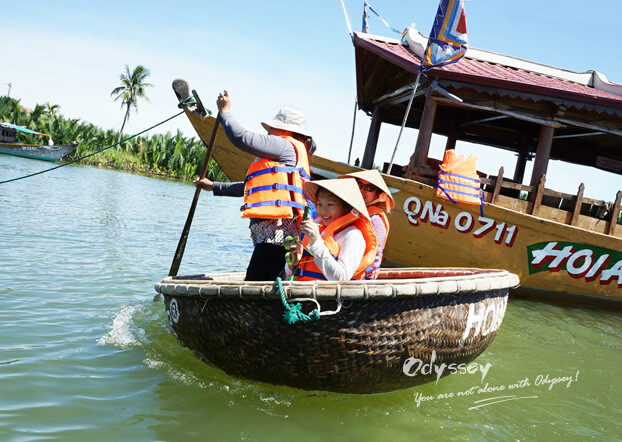 From learning traditional fishing techniques to paddling the unique Vietnamese bamboo basket boats over coconut-palm flanked waterways, both you and your kids will have great fun. Taking a round basket boat, what kid wouldn't feel excited about? Families to Hoi An can also learn how to make lanterns in a workshop. 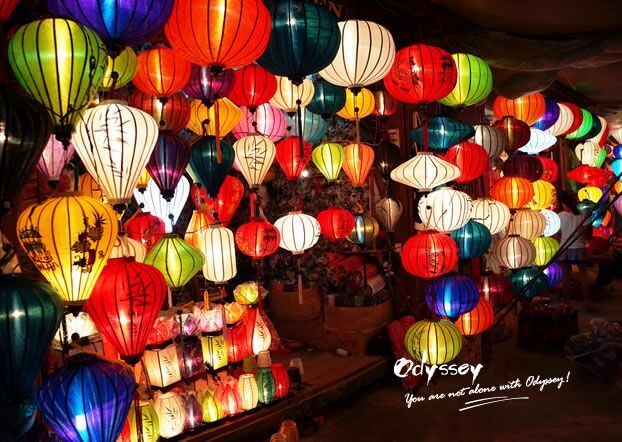 Hoi An is a town of lanterns. The streets are lit up with these traditional lanterns. Your kids will learn about the history and art of lantern making, make their own lanterns with the guidance of an experienced local craftman and take home a handmade souvenir! It was a meaningful learning experience for the whole family. Would you like to learn making lanterns with your kids? 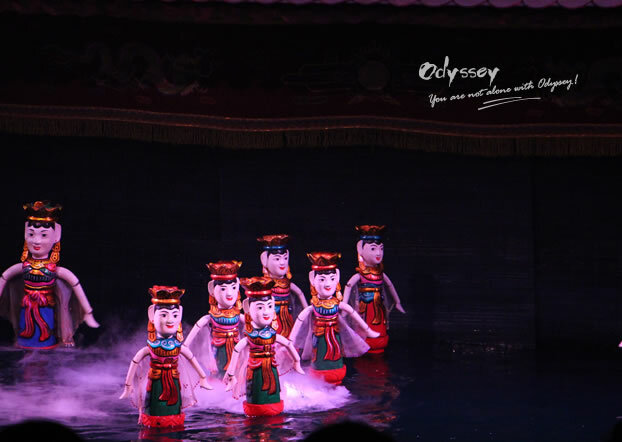 Both Hanoi and Hoi An have affordable water puppet shows that will amaze even hard-to-impress teens. Lasting for around 50-60 minutes, kids will love watching the beautifully crafted puppets moving (controlled by the puppeteers hidden behind a screen). Even toddlers will be fascinated by the colour and singing in the show. Even though it is performed in Vietnamese, it is still worthwhile. Cyclo, one of the most typical vehicles in Vietnam, is a human-powered three-wheel bicycle with a seat at the front for passengers and the driver at the back.Taking a cyclo is not only a chance to rest your tired feet but also a fun and easy way to keep kids engaged in exploring the streets of Vietnam. 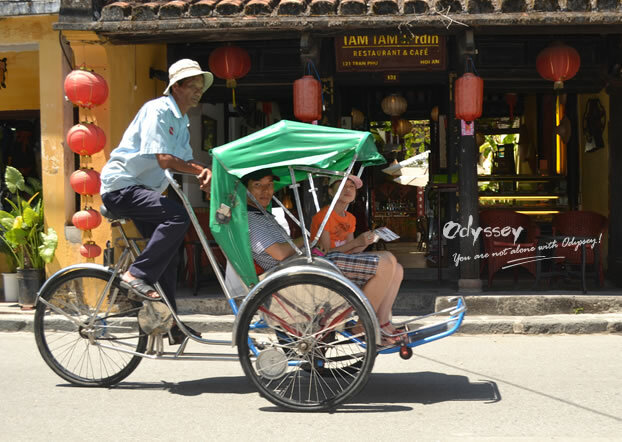 The best places to do the cyclo ride are the Old Quarter of Hanoi and the ancient town of Hoi An. Just be sure to bargain and agree to a price beforehand in order to avoid being overcharged. What a way to explore Hoi An! Kids love to do things on their own so they certainly will love to have a cooking lesson that’s popular in Vietnam. Families can cook local dishes together, tour a food market , visit a herb garden and enjoy meals with fellow classmates. There are loads of activities to do in Vietnam with your little ones; here are just 8 of them. Write to us at and get a tailor-made tour including your interested activities. We believe your Vietnam family vacation will be one of the best with our private guide and driver! Thailand's sun-kissing beaches, romantic islands, delicious foods can keep a family occupied for weeks! Here are the top things to do with your little ones when in Thailand. Many are worth checking out even if you don't have a child.